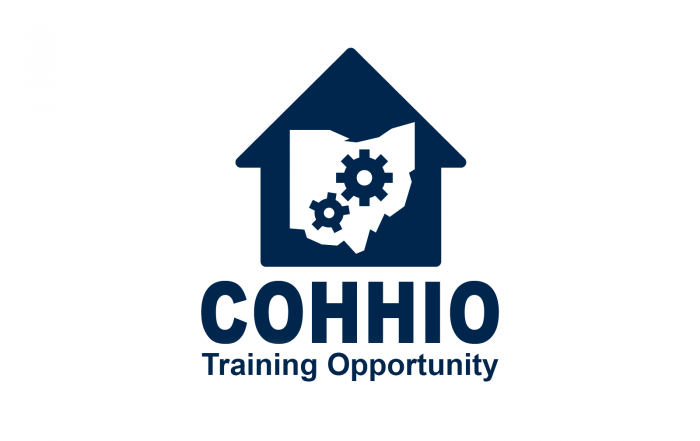 COHHIO offers a range of programs and services that help keep local providers current on new developments in the fields of homelessness and housing. 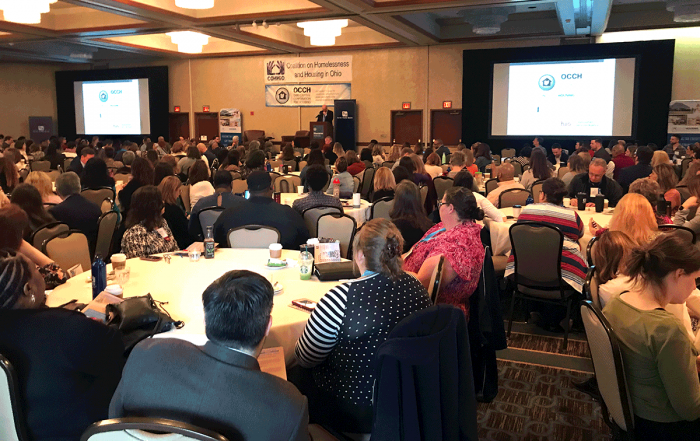 COHHIO manages the Ohio Balance of State Continuum of Care (BoSCoC), which oversees planning efforts for local homeless programs in Ohio’s 80 non-urban counties. 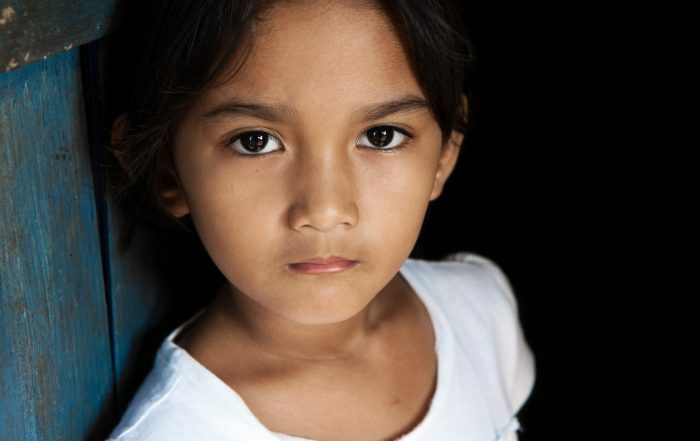 The Homeless Management Information System (HMIS) tracks and processes data to help evaluate these programs and make them more effective. 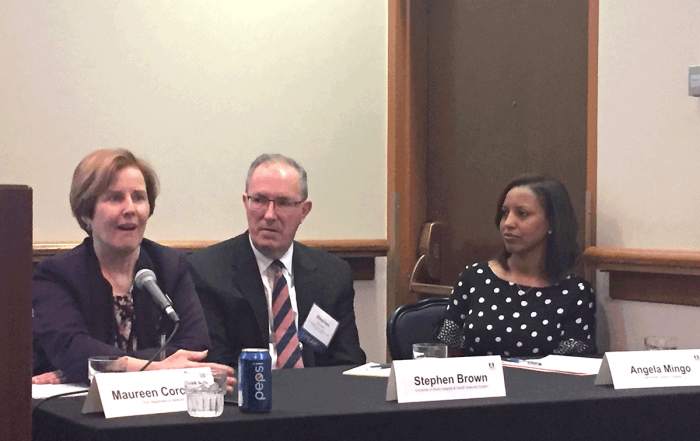 The Training and Technical Assistance program expands our member organizations’ knowledge and understanding of best practices via online and in-person training seminars, phone consultations and site visits. 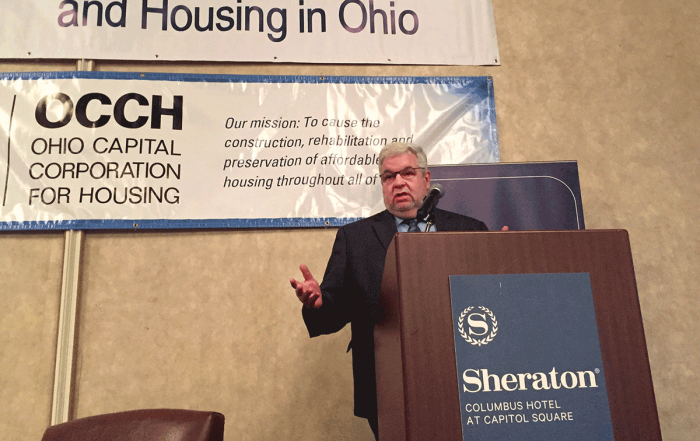 The TTA program also coordinates COHHIO’s annual statewide Housing Ohio conference in April. 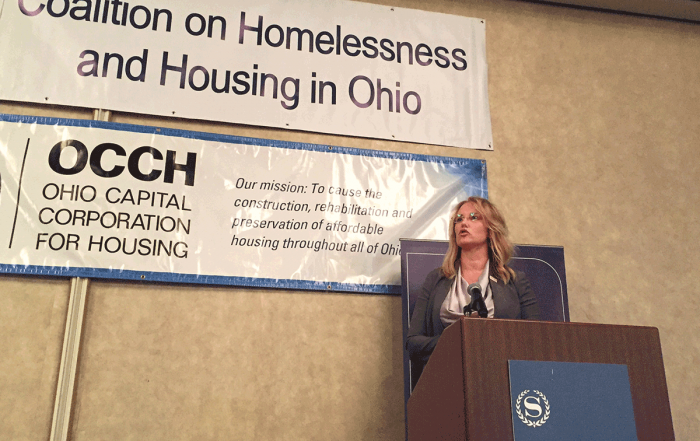 The Youth Housing Initiative seeks to reduce barriers that prevent Ohio’s homeless youth and young adults from gaining access to housing and services, and provides youth with the tools and information they need to navigate the system. 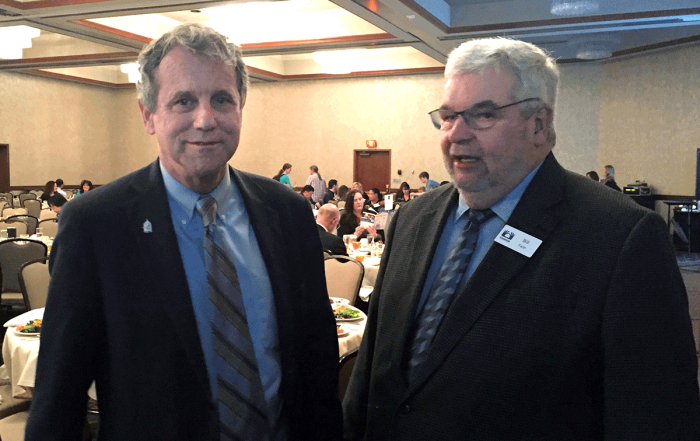 The SOAR Ohio Project helps disabled, homeless Ohioans secure federal Social Security benefits so they can achieve greater stability and independence. 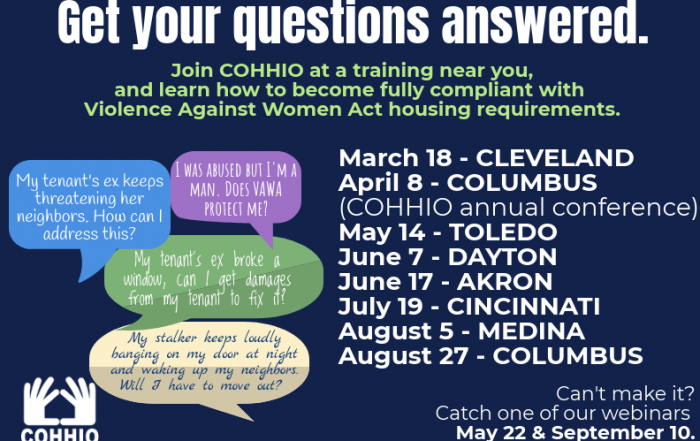 COHHIO’s Housing Information program offers tenants legal guidance, advocacy support, and education on housing issues. 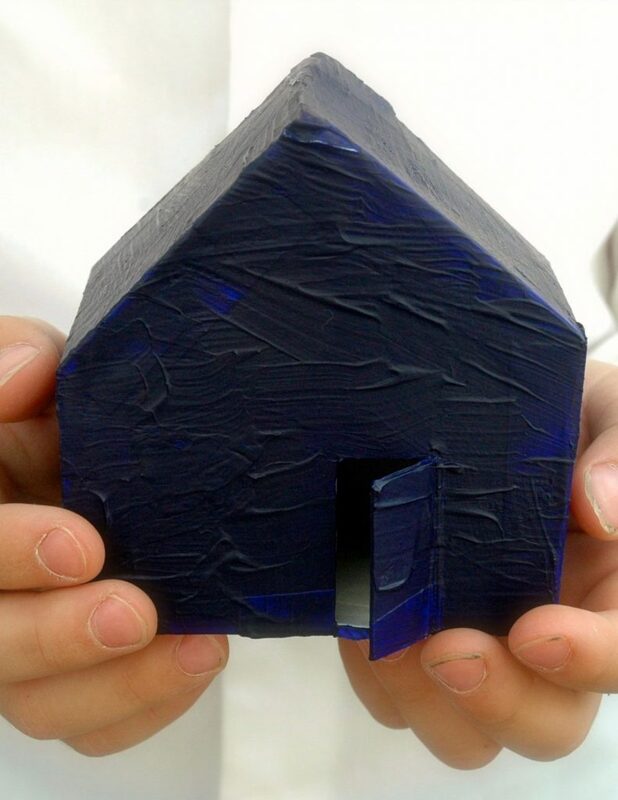 To access the Housing Information Line visit the Housing Information section of the website. 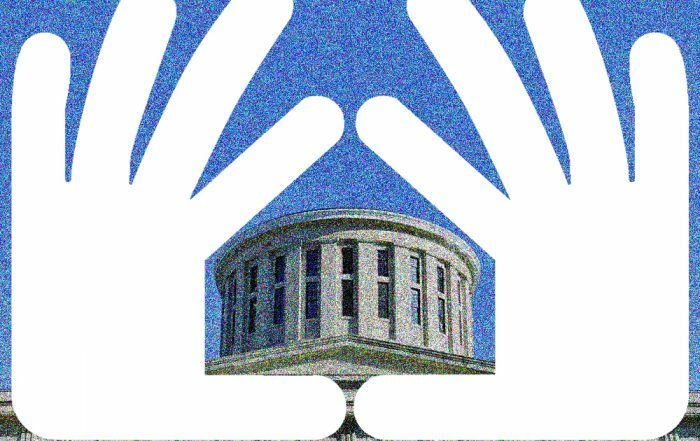 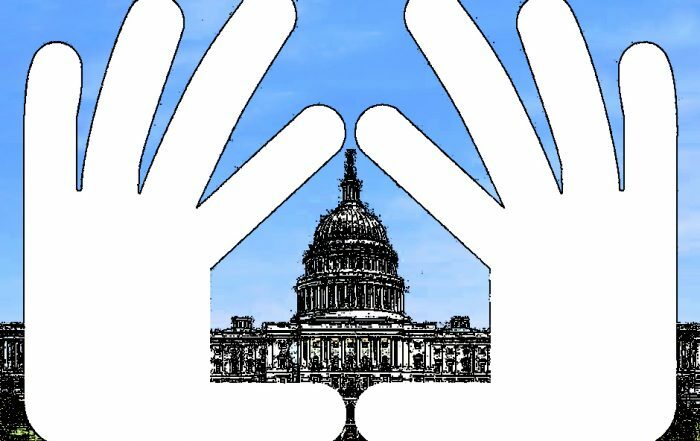 For more information on COHHIO’s public policy advocacy efforts, visit the Advocacy section of our website. 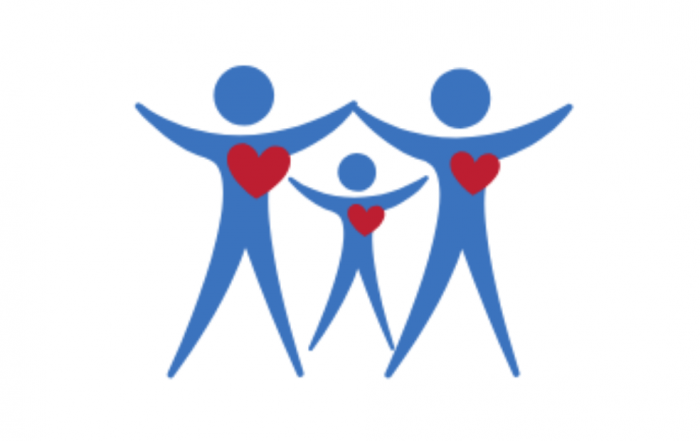 To find out out becoming a member of COHHIO, visit our membership page. 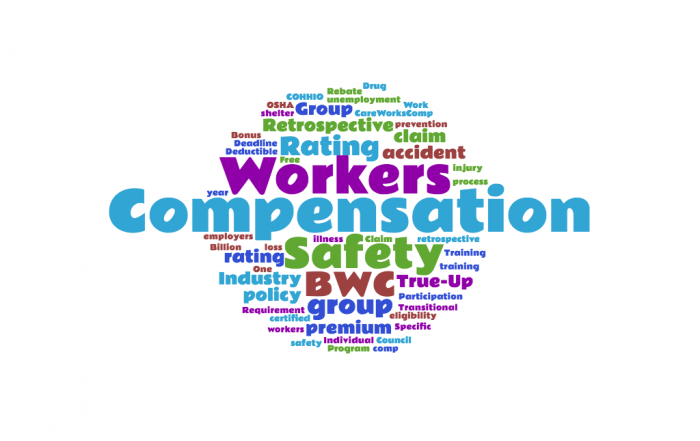 COHHIO’s member organizations are also eligible for deep discounts on their workers’ compensation premiums through COHHIO’s group rating program.